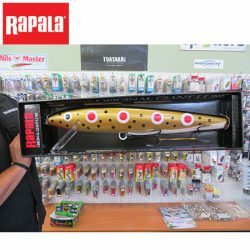 Rapala Giant Minnow Lure – Spotted Dog Design. Leatherman Wave – Nylon Sheath. 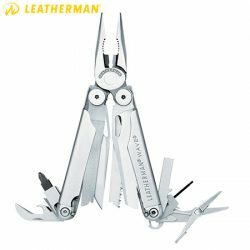 Leatherman Wave – Premium Leather Sheath. 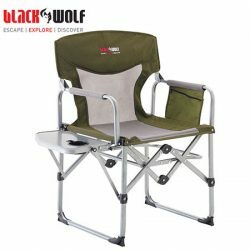 Black Wolf Compact Directors Chair.